Marla's guest is Jenniffer Weigel, award winning broadcast journalist and host of the podcast, I'm Spiritual Dammit! Her real love is adding humor to life’s tragedies through her writing. She’s written four books: “Stay Tuned”, “I’m Spiritual, Dammit!” “This Isn’t the Life I Ordered” and “Psychics, Healers and Mediums. Jen hosts “Conversations with Weigel: A Live Series Exploring Spiritual Enlightenment,” at the Wilmette Theatre, where she interviews authors and gurus from across the country once a month. Her highly acclaimed podcast “I’m Spiritual, Dammit!” is on WGN-Plus and I-Tunes. 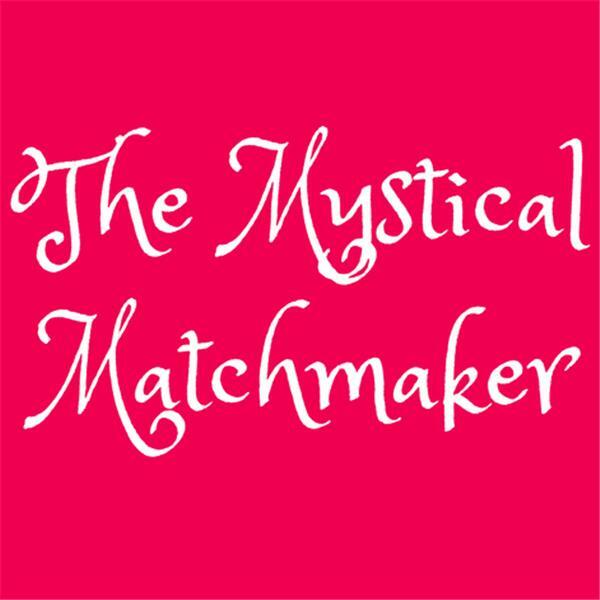 Marla Martenson is a professional matchmaker for affluent men, dating coach for women, healer and the author of three memoirs, Diary of a Beverly Hills Matchmaker, Hearts On The Line & The Buddha Made Me Do It.